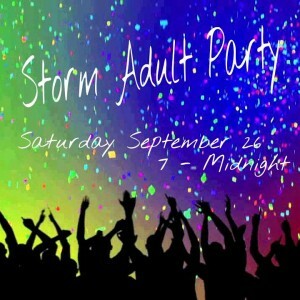 Dance up a Storm this Saturday…and support our team! 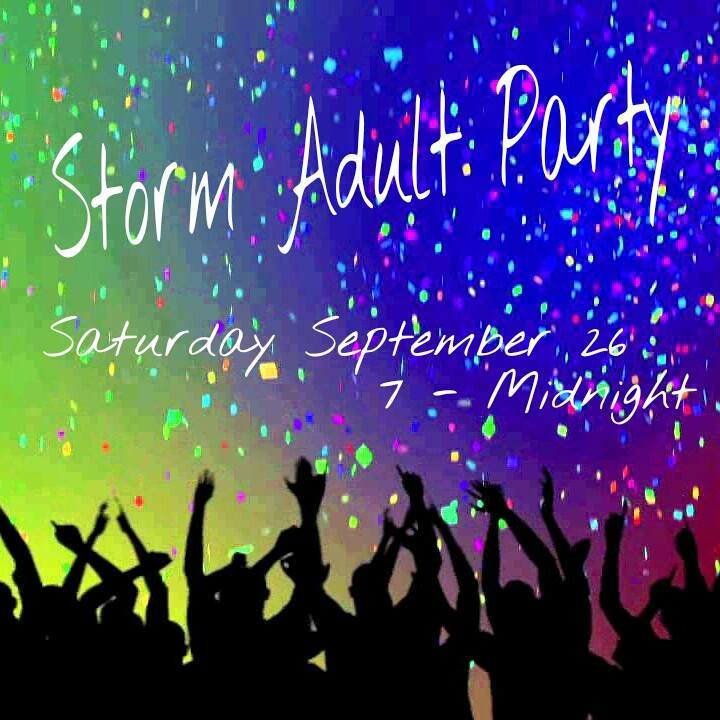 Grab a few friends and head over to the Post this Saturday night to support the Storm Football & Cheerleading programs. Just pop in to say hello or stay and dance the night away. They’ve got lots of great raffle prizes, including a getaway to Martha’s Vineyard, Bruins tickets, car detailing, and some fabulous gift basket. Enjoy a night out while supporting a great organization! 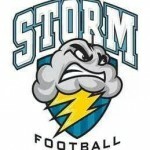 Cover charge and raffle proceeds support the Storm Football & Cheerleading programs. If you would like to donate a basket or a raffle item to help raise money for the Storm program, please contact Kelly Norris or Diane O’Connor. Approximately 150 children participate annually in the Squantum Storm Football and Cheerleading programs which are supported by 40+ coaches and volunteers. These volunteers include some 25 cheerleading and football coaches. That’s approximately 1 coach for every 10 kids. Leading the volunteer group are Nathan Knowles, Head Football Coach Micheal Killilea, Cheerleading Advisers Judi Smith, Jen Buckley and Debbie Dyer, and fundraising organizers Lisa Chin, Michele Corey, Diane O’Connor, Kelly Norris and Rachel Leschernier. 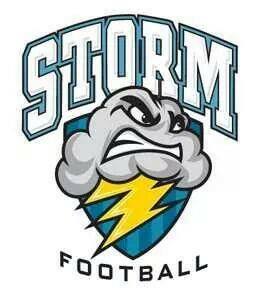 Visit the Storm Facebook page for regular updates. This entry was posted in Fundraiser, Things to do by Monica. Bookmark the permalink.